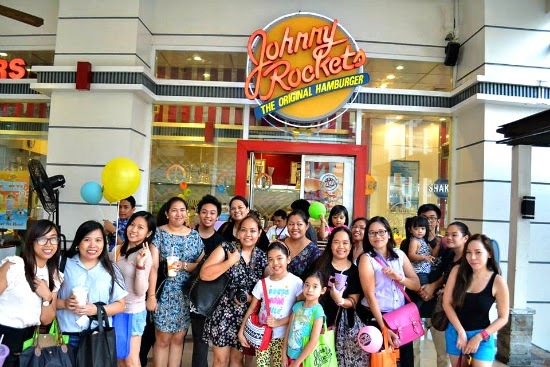 LBD & ONESIES - A Lifestyle Blog: Johnny Rockets: A Fun Afternoon with Bloggers! 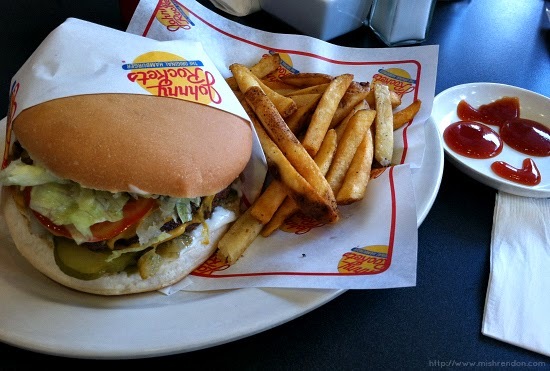 Johnny Rockets: A Fun Afternoon with Bloggers! The event was held at their Eastwood Mall branch, one of their six branches here in the country. The rest are located in Tomas Morato, Burgos Circle, Alabang Town Center, Harbor Point Subic and Shangrila Mall. This year, they'll be opening two new branches at Fairview Terraces and Boracay! Definitely excited for the Fairview Terraces branch cause it'll be the one nearest to me. I've been to diners during my stay in New York and Johnny Rockets indeed have the same all-American look and feel! 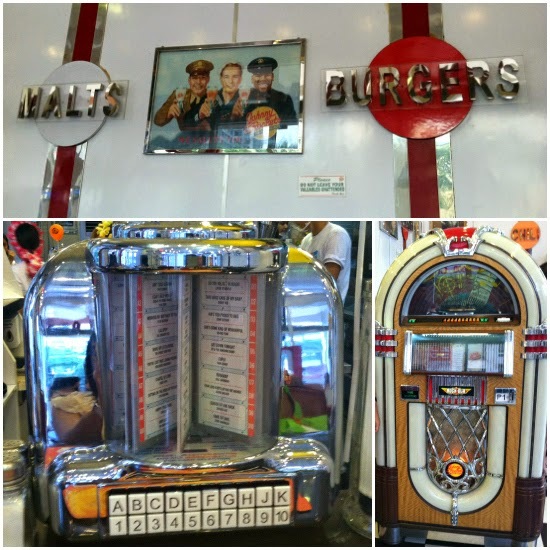 With its tabletop jukeboxes and authentic decor, I felt like I was back in the States! Johnny Rockets also offers an equally all-American menu - from hamburgers, including gourmet burgers such as the sumptuous Truffle Burger and the Surf and Turf, to shakes and malts. 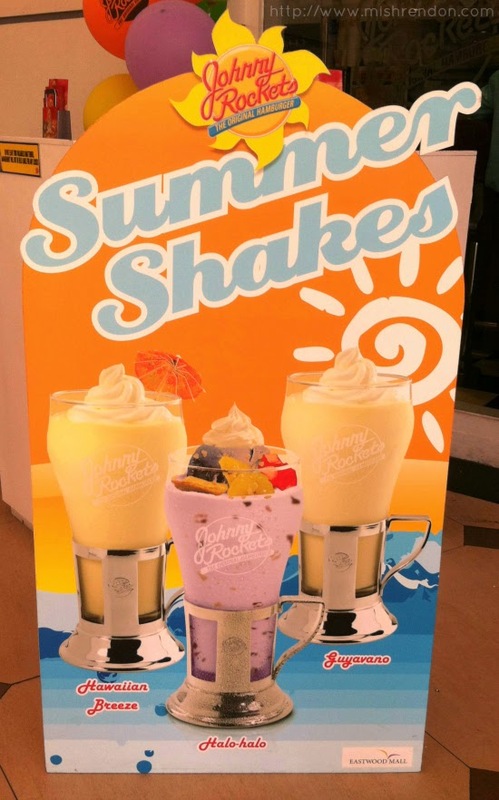 Their latest offering this summer is their Summer Shakes which left me speechless. They currently have three flavors - Hawaiian Breeze, Halo-halo, Guyabano - which absolutely matches the Filipino taste. My favorite is definitely Halo-halo. It's nothing like your ordinary halo-halo because of its heavenly creaminess and perfect sweetness. This summer, they also have a Kiddie Crew Program called the Rocketeers Summer Camp. This one's open to kids ages 6 to 12 years old. This would have been a nice activity for Z, but he's just 2 1/2. In this 4-day program, they will be taught different activities including the dance moves shown above. 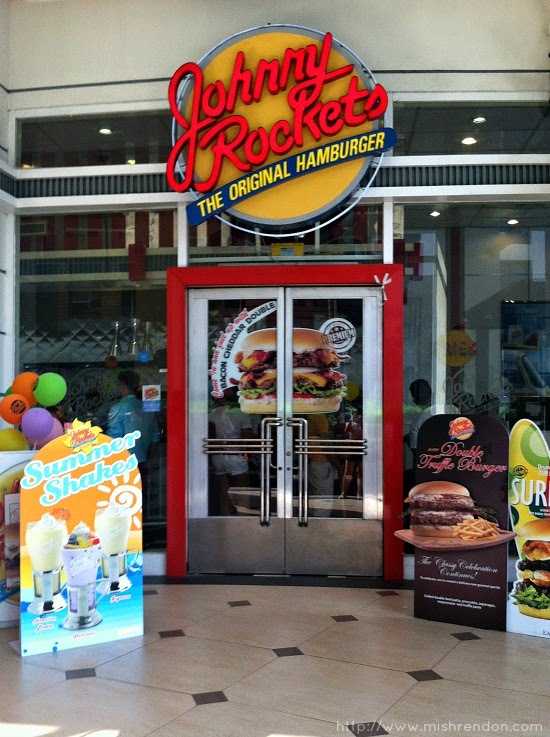 :) You may visit any Johnny Rockets branch near you to enroll your kids. This activity will last until the end of May. Taraaaaa! 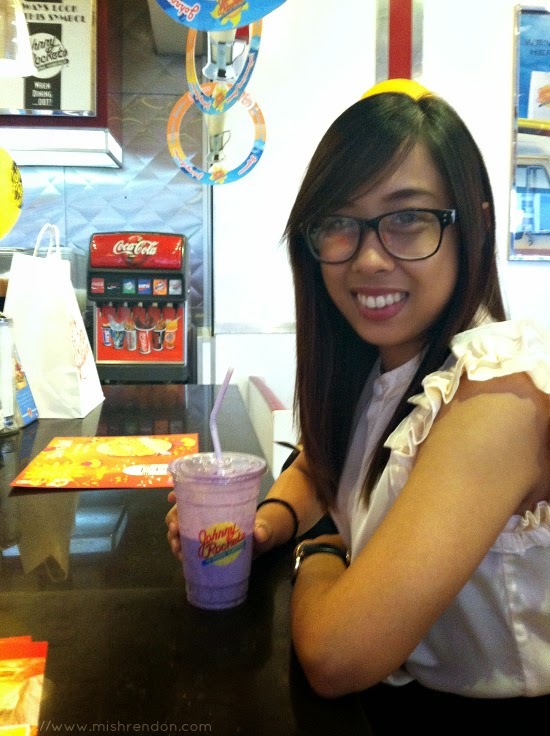 :D I want Halo-Halo din!